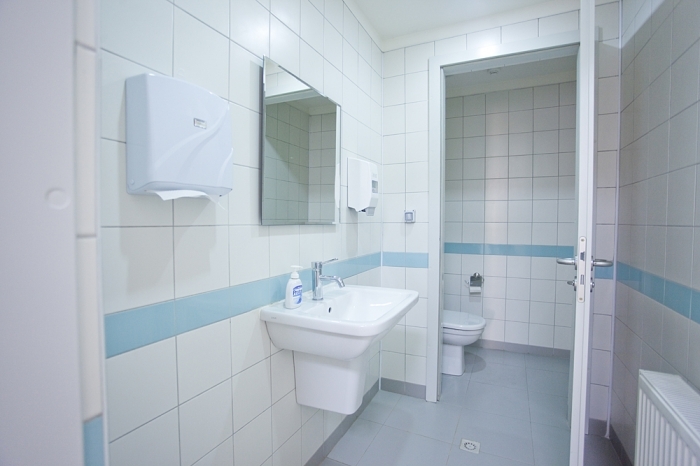 Client name: Flour International Inc.
Contract type: Procurement, Construction & Project Management. Scope of work: Supply of labor, supervision, tools, equipment, installation and consumable materials, services, testing devices and warehousing and each and every item of expense necessary for the design, engineering, supply, fabrication, field erection, application, handling, hauling, unloading and receiving, installation, construction, assembly, testing, evaluation and quality assurance of the construction of ten Epidemiological Monitoring Stations located throughout Azerbaijan. 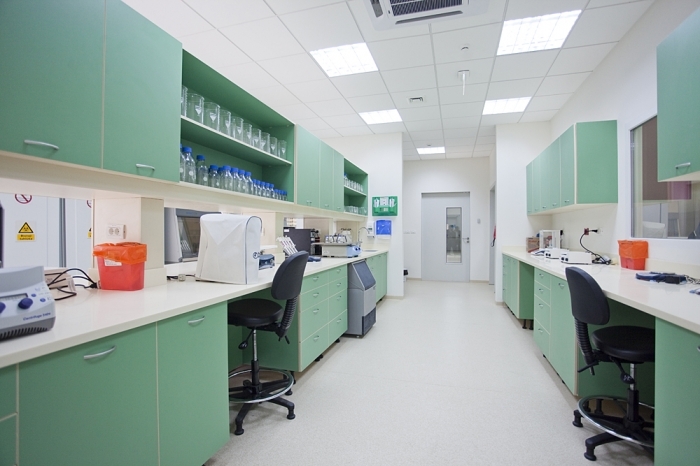 Project overview: As a part of Biological Threat Reduction Program, an Epidemiological Monitoring Station (EMS) is a human, veterinary, or combined facility. 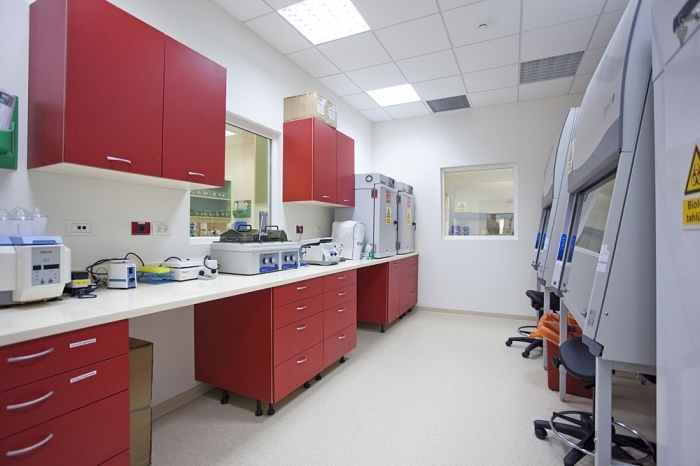 It is a lab built at an existing zonal/regional Ministry of Health, Ministry of Agriculture, and Ministry of Defense location. 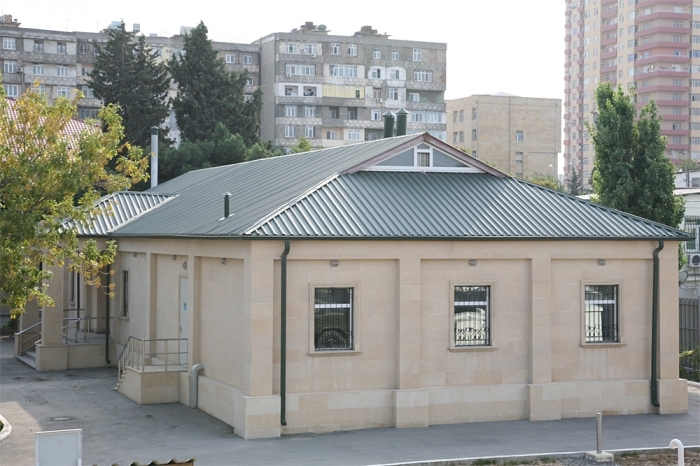 This facility performs mid-level tests and diagnoses for the Threat Agent Detection and Response network inside Azerbaijan and operates at BSL2. 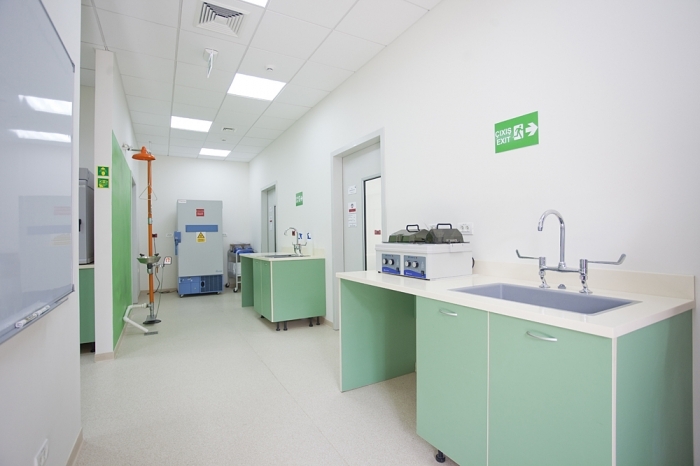 The EMS facilities are constructed in accordance with international quality standards of a biological research facility.